When it comes to lighting sources, it must be mentioned that high power LED bulbs have become extremely popular over the past 10 years. 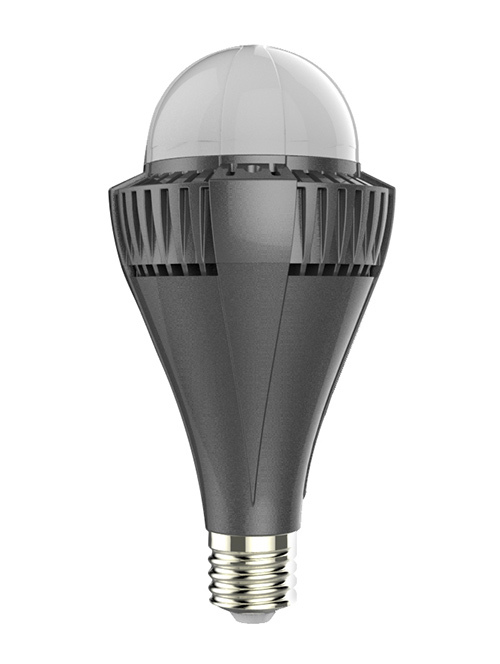 In a nutshell, these bulbs use light-emitting diodes that offer high energy efficiency and a longer and better service life. Despite the fact that the initial costs are higher compared to the price of incandescent and fluorescent lamps, the return-on-investment is positive and overall it is a great investment over the years. The system is simple: LED lighting products use semiconductor light-emitting diodes that aim to reduce the cost of lighting. 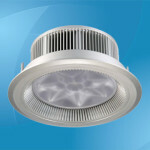 The diode technology ensures high-quality lighting while reducing the energy consumption by 70% or even more. 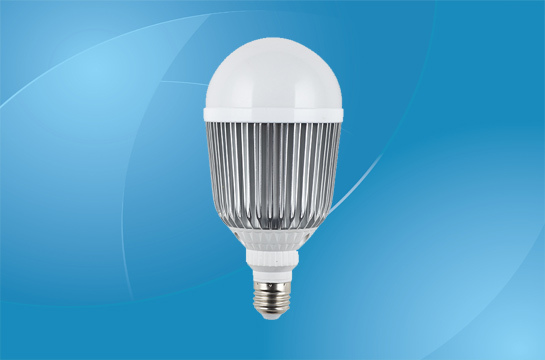 High power LED bulbs can be made interchangeable with other lamp models – in other words, powerful LED bulbs can be used to replace fluorescent or incandescent lamps. 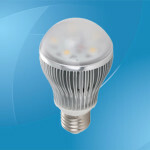 Nonetheless, the luminous efficacy varies greatly between incandescent and LED lamps. Slowly but surely, the efficiency of LED lighting products is starting to improve – at first, LED bulbs were unable to compete with the traditional forms of lighting like the incandescent bulbs, but not they can emit 100 Lumens per watt or even more. This is what makes the efficiency of conversion from electricity to light considerably higher compared to the efficiency of incandescent lamps. Even so, the light output varies and this is why most applications require a “bouquet” of diodes – multiple diodes are carefully assembled to provide efficient and reliable light. In order to function, LED bulbs use DC electrical power – if you want to use them on DC power, you need an external rectifier circuit that regulates the current output at a lower voltage, because LED bulbs use 10 times less energy than the conventional light bulbs. 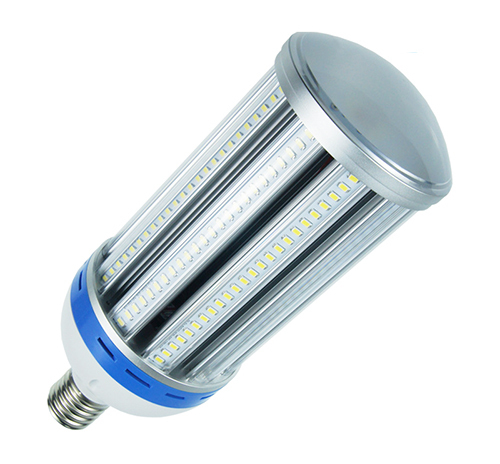 Without a regulator, the LEDs can be easily damaged or degraded, this is why they usually come with various heat dissipation elements that aim to prevent overheating. 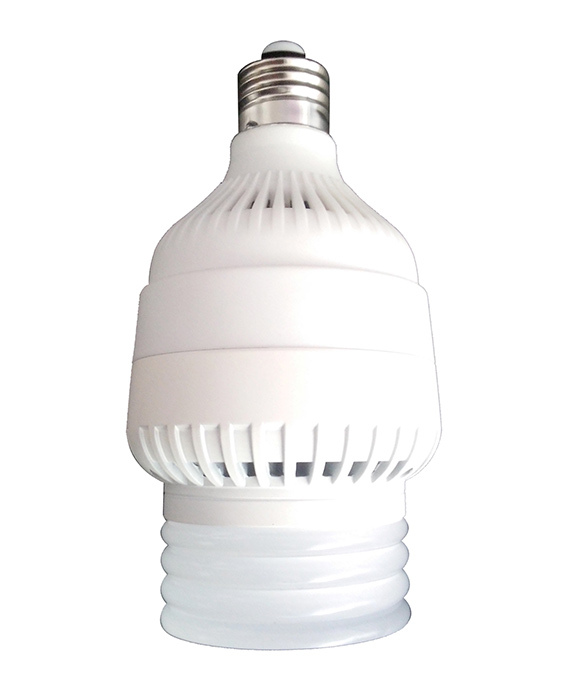 One of the main benefits of these LED bulbs is that they can efficiently replaced the soft, conventional spot lights and minimize the energy consumption. 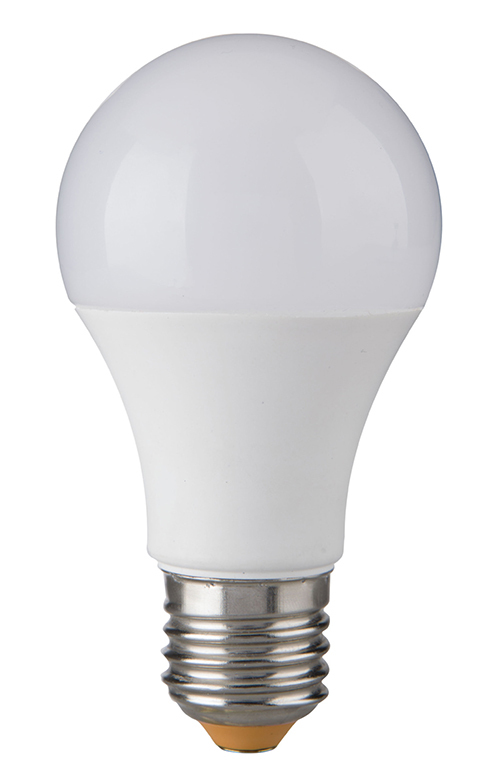 The power ranges, but the average power of an LED bulb is of 3W (which replaces a conventional spot light of 50W). 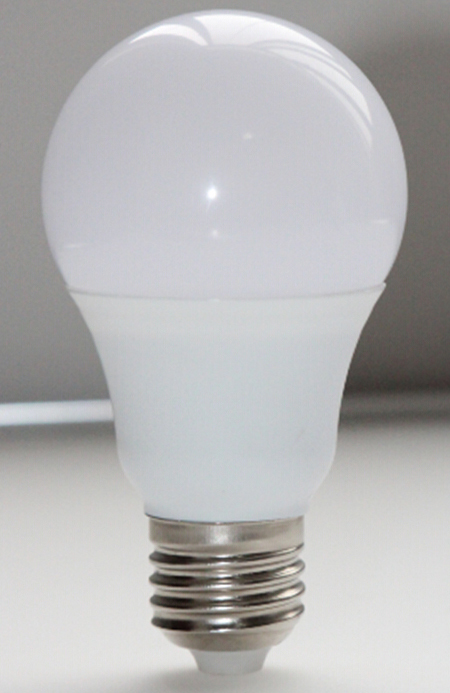 Moreover, the LED bulbs create very little heat and there are no UV rays whatsoever. 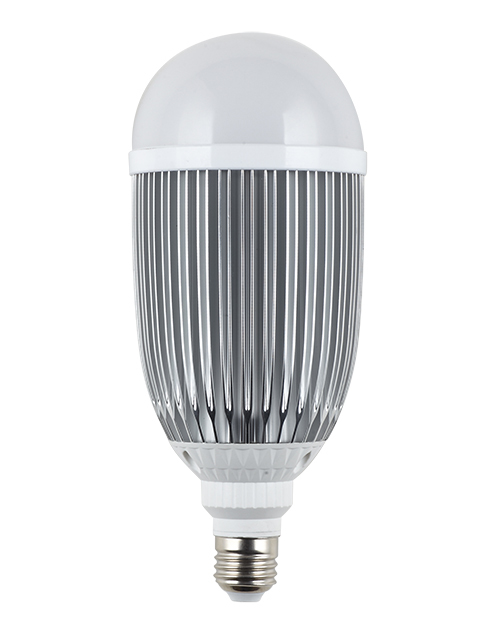 The life span is what truly makes these bulbs stand out from the crowd, because they can last up to 50,000 hours of use. Generally speaking, the base is made from strong aluminum and the average working voltage is AC100-240V. 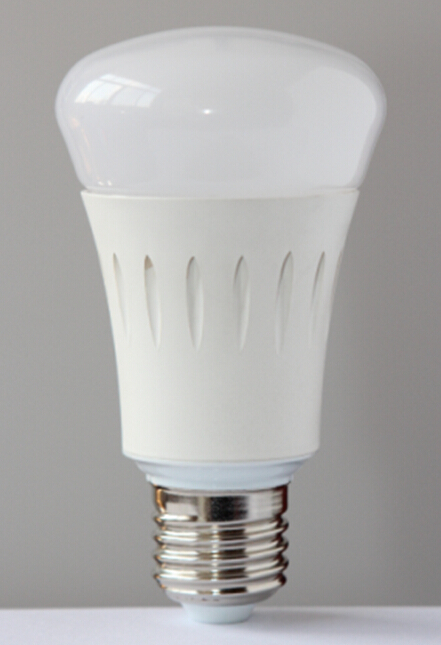 The standard warranty for high power LED bulbs is limited to three years. Because they are designed to save energy and therefore to reduce the costs, LED lighting systems are widely used in large organizations and buildings, such as hotels, factories, shopping malls, hospitals, office buildings, supermarkets and such. On the other hand, LED lighting is also suitable for residential use: they can be used as home indoor lighting systems, they can be installed in the kitchen or the bathroom, they can be used as backlight and so on. 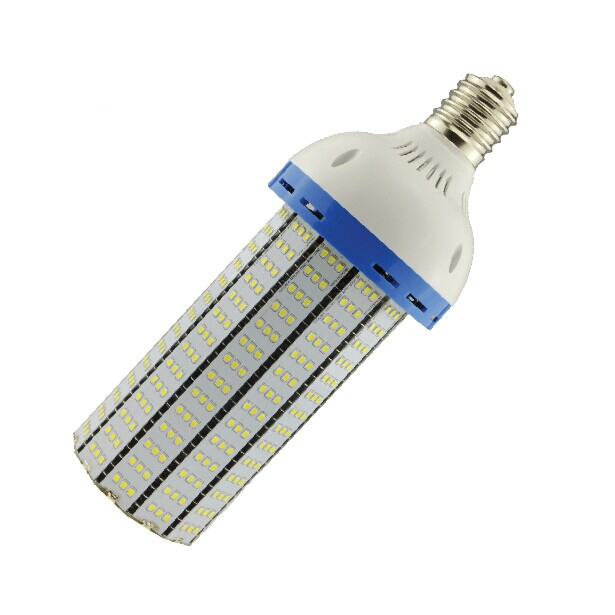 Power consumption: 12W; Voltage: AC 220V, 50Hz; Light source: 5630 LED chips, 24 pcs; Luminous flux: 960-1055 lm; Aluminum + Nano-Thermoplastics; CRI: >70; Socket type: E27/E26/B22; Color temperature: 2700-3200, 3800K-4300K, 6000-6500K. 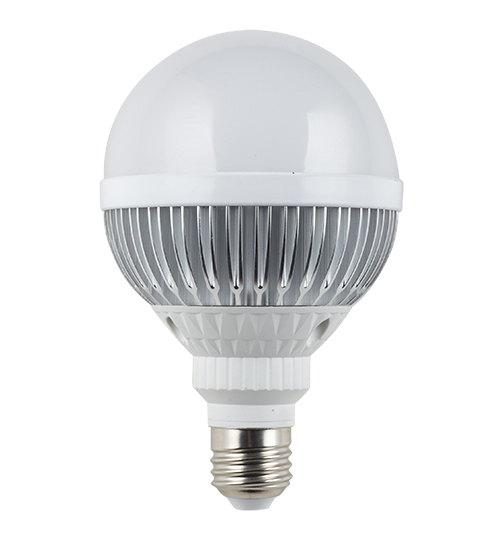 Power: 18W (Rated 21W); Input voltage: 85-265 Vac/ 50-60Hz; Lamp Base：E26/E27/E40; Light source: SMD 5730; Luminous flux: 1600lm±6%; Color temperature：Warm/Natural/Cool White, 2700K-6500K; CRI (Ra>): 70; Driver Type: constant current; Material: Aluminium & diffused PC dome; Dimension: Ø96.5×194mm; Life: 30000 hours; Warranty: 2 years. 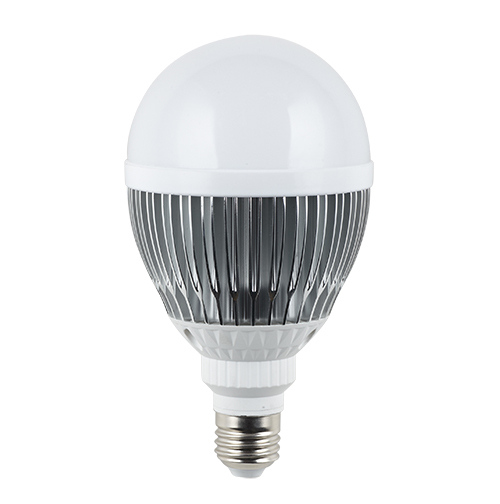 Power: 21W (Rated 24W); Input voltage: 85-265 Vac/ 50-60Hz; Lamp Base：E26/E27/E40; Light source: SMD 5730; Luminous flux: 1900lm±6%; Color temperature：Warm/Natural/Cool White, 2700K-6500K; CRI (Ra>): 70; Driver Type: constant current; Material: Aluminium & diffused PC dome; Dimension: Ø96.5×213mm; Life: 30000 hours; Warranty: 2 years. 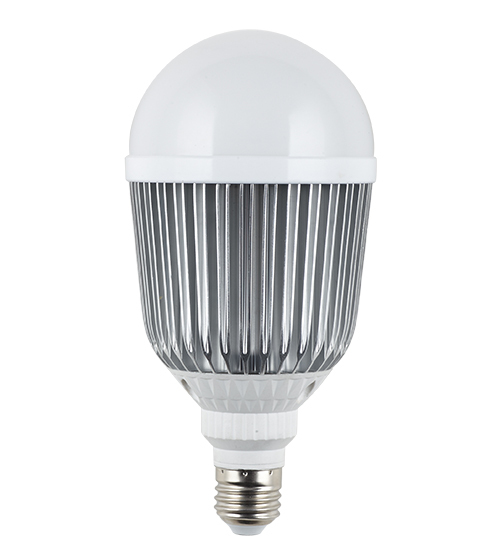 Power: 24W (Rated 28W); Input voltage: 85-265 Vac/ 50-60Hz; Lamp Base：E26/E27/E40; Light source: SMD 5730; Luminous flux: 2100lm±6%; Color temperature：Warm/Natural/Cool White, 2700K-6500K; CRI (Ra>): 70; Driver Type: constant current; Material: Aluminium & diffused PC dome; Dimension: Ø96.5×230mm; Life: 30000 hours; Warranty: 2 years. 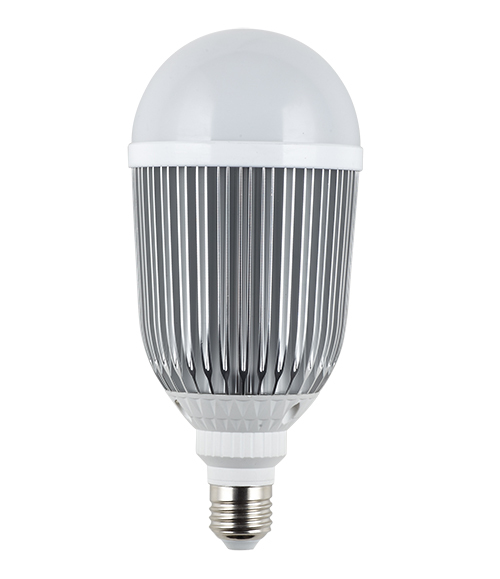 Power: 50W; Input voltage: 85-265 Vac/ 50-60Hz; Lamp base：E27; Light source: Nichia SMD 3030; Luminous flux: 4000lm; Color temperature：Warm/Cool White; CRI (Ra>): 80; Beam angle: 210°; Material: Aluminum+plastic; Life: 30000 hours; Warranty: 3 years. Also available in 20/30/40W. 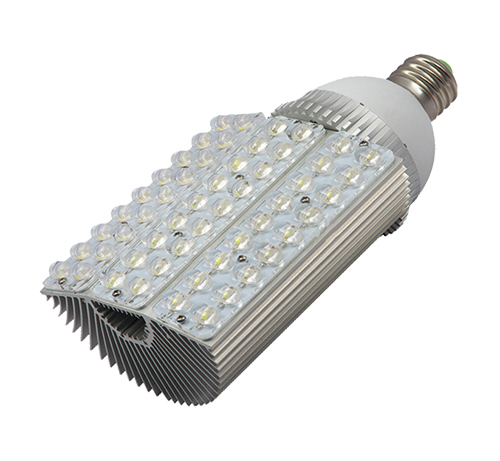 Power: 60W; Input voltage: AC 85-265V; Frequency range: 50Hz-60Hz; Power factor: >0.9; Light source: Epistar LED chips; Light output (Lumens): 4800lm; CRI (Ra>): 80; Beam angle: 120°; Color temperature: Cold white (6000-6500K), warm white (2900-3200K), natural white (4000-4500); Material: Aluminum; Base: E40/E27; Size: 148*292mm; Warranty: 2 years. 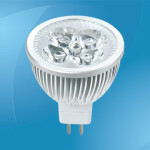 Also available in 42W/48W/54W.